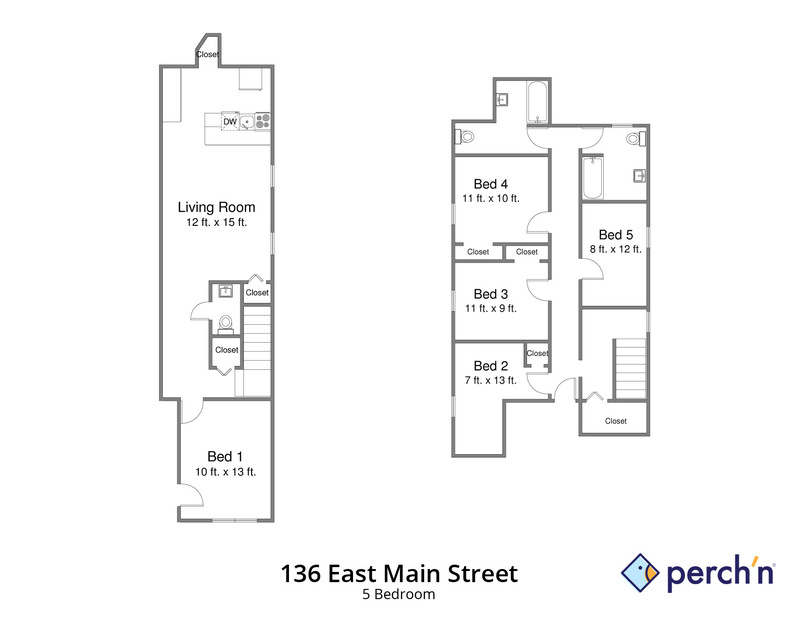 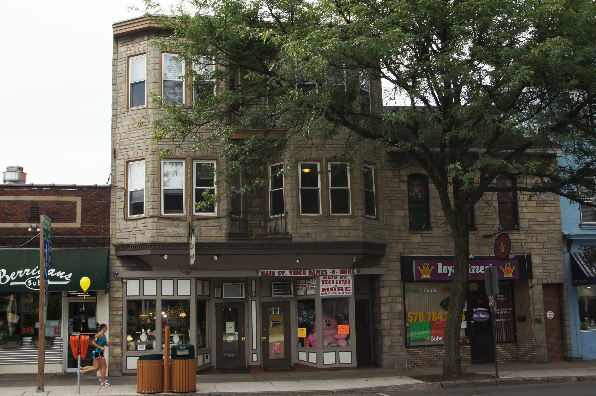 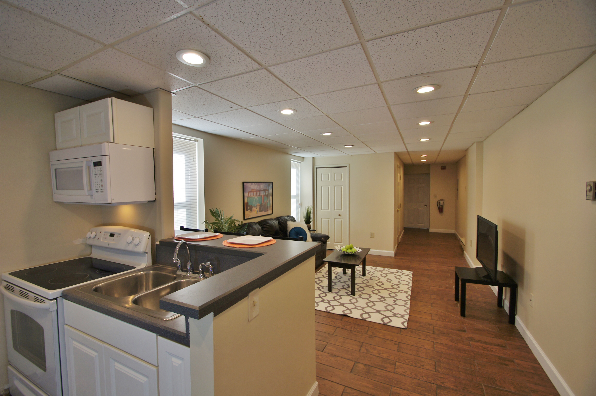 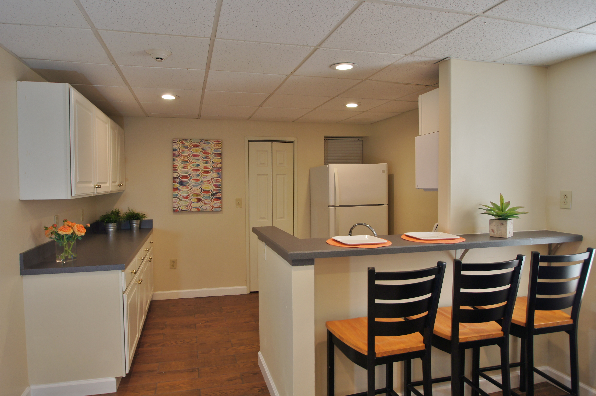 Great apartments in one of Bloomsburg's historic buildings downtown! 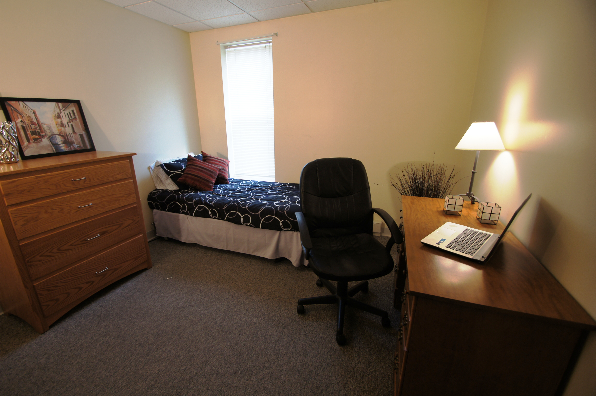 Close to campus! 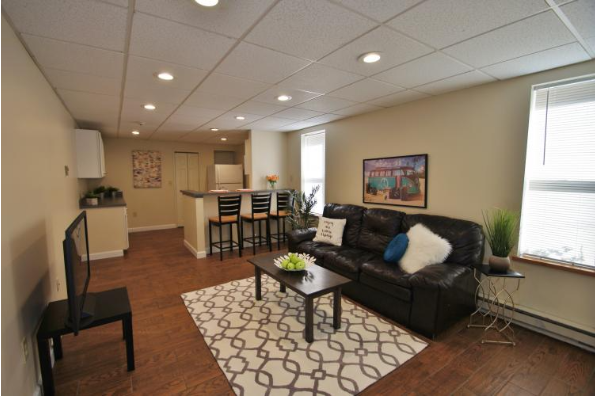 Located in Bloomsburg, PA, This great student rental features 5 bedrooms and 2.5 bathrooms.